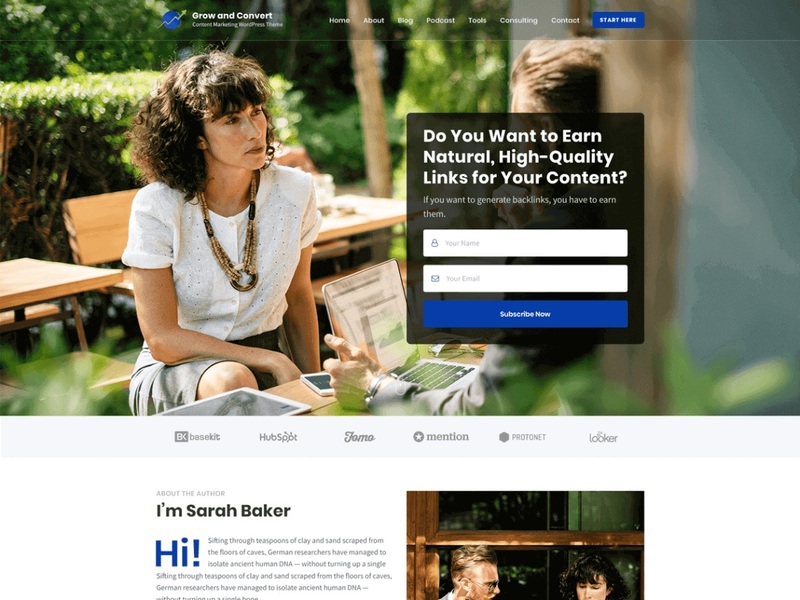 An influencer is a clean minimal and responsive WordPress theme well suited for personal, business, finance, portfolio, design, art, e-commerce and any other creative and minimalistic style website and blogs. The theme comes with a full-screen banner, author bio, and multiple frontpage sections. Influencer incorporates the latest web standards such as HTML5 and CSS3 and is SEO friendly thanks to its clean structure and codebase. It has multiple Theme Options based on WordPress Customizer to change theme layout, colors, fonts, frontpage settings and much more. A theme is also translation and multilingual ready, compatible with WPML. An influencer is a free WordPress theme with premium functionality and design. Theme fully depends on RaraTheme Companion plugin for its frontpage section also it is e-commerce ready thanks to its WooCommerce integration. The theme is optimized to work with RaraTheme Companion, BlossomThemes Email Newsletter, WooCommerce, and other popular free and premium plugins. This theme perfects for blog, portfolio and personal websites.